Housing and Public Works Minister SM Rezaul Karim on Monday told Parliament that there are 6,409 abandoned houses in Dhaka. The abandoned houses located in different places of the capital are being allotted against families of martyred freedom fighters, war-wounded freedom fighters and demand-note holders, he said while replying to an unstarred (written) question from Awami League MP Haji Md Salim (Dhaka-7). Some of the allotted houses have already been sold to martyred freedom fighters' families, war-wounded freedom fighters and demand-note holders, he said. 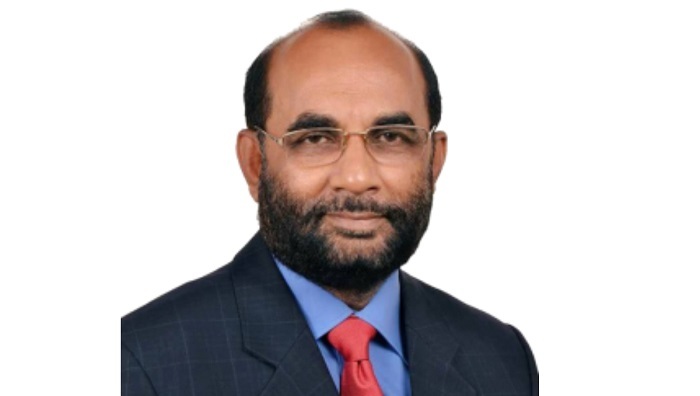 In reply to a starred question from treasury bench MP M Abdul Latif (Chattogram-11), the Housing and Public Works Minister said now there are 255 risky buildings in the capital. Of them, 35 are very risky, he said. Rezaul said Rajdhani Unnayan Kartripakkha (Rajuk) conducted a survey on 321 risky buildings again in 2016. Of the risky buildings, the owners demolished 25 while constructed new buildings damaging 28 old ones. "So, there're 255 risky buildings now," he added.